On this episode of Arts & Letters, we talk with Northeast Arkansas Delta writer Talya Tate Boerner. 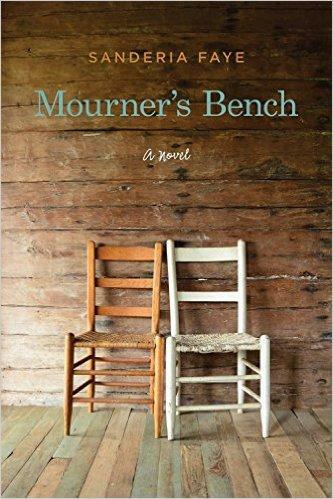 Her novel The Accidental Salvation of Gracie Lee, published by Southern Yellow Pine Press, focuses on the Abbott family, torn apart by illness, who find the strength in salvation that comes with facing down one's demons. This episode will air Friday May 25 at 7 pm (CST) and Sunday May 27 at 9 pm (CST) on KUAR 89.1. "From the very beginning, my life was tainted. Momma saw to it that by giving me a long ridiculous name--Grace Lee Eudora Abbott. When I eventually asked Momma about my long name, she gave an equally long explanation: Grace, because I was born on a Tuesday morning, and Tuesday's child was full of grace--whatever that meant; Lee, because that was Daddy's first name; and, Eudora, after his favorite author Eudora Welty." 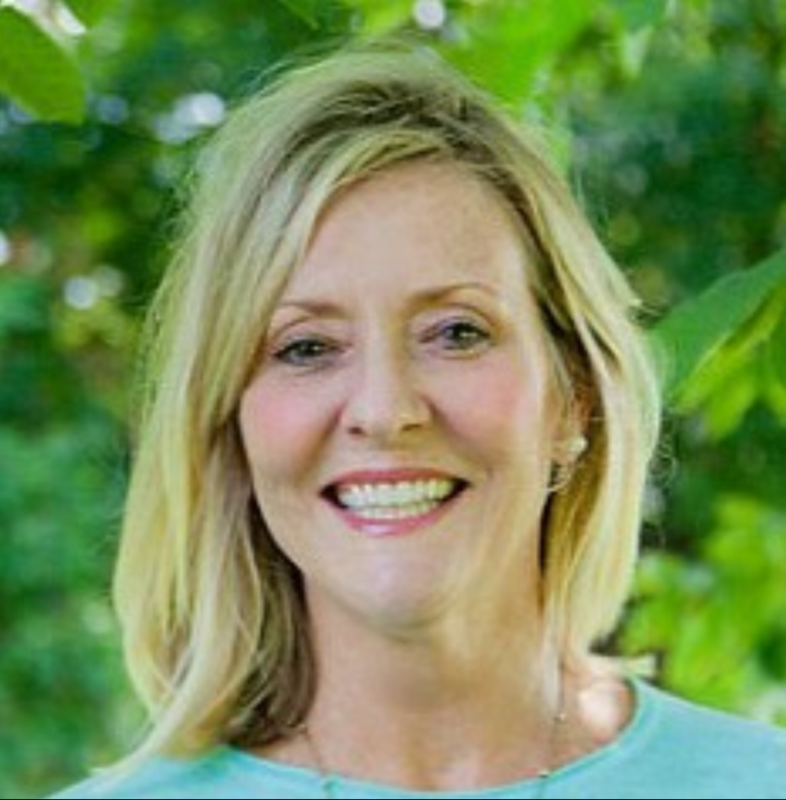 As the daughter of an Arkansas farmer, Boerner grew up playing in the cotton fields of Mississippi County while perfecting the art of making mudpies. After high school, she moved to Texas for college. Boerner graduated from Baylor University with an economics degree primarily because her Daddy said, “If I’m paying for college, you’ll get a business degree.” So that’s what she did. For nearly thirty years, Boerner lived in Dallas, built a successful banking career, married, raised two incredible children and enjoyed life—all the while planning to someday return to Arkansas. In 2011, after an “aha” moment, she left banking to pursue her dream of writing. Now she lives in Fayetteville with her husband and splits time between Northwest Arkansas and Northeast Arkansas where she still looks after her family farm in Mississippi County. 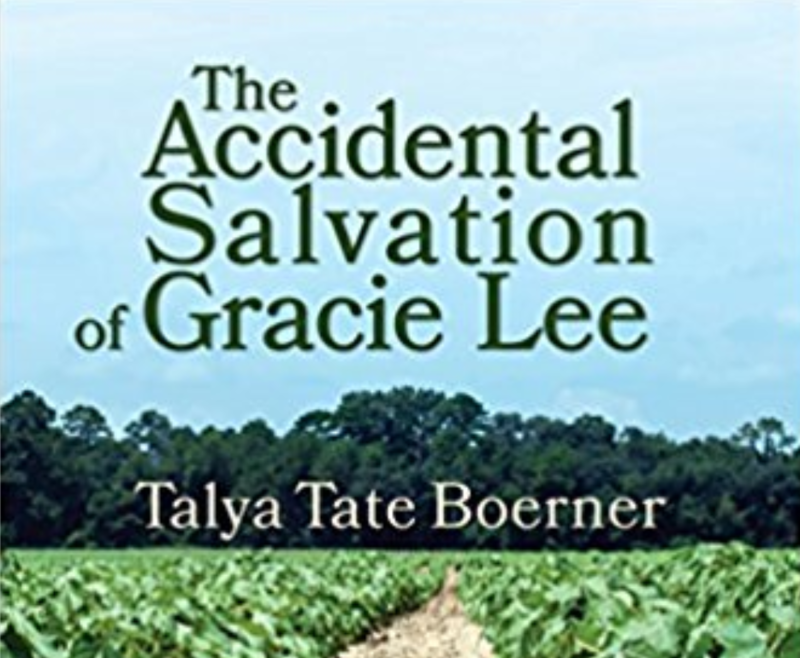 Boerner’s debut novel, The Accidental Salvation of Gracie Lee, is fiction, yet it is based in her childhood in Northeast Arkansas. Boerner is a regular contributor to Arkansas Farm Bureau’s Front Porch Magazine, Only in Arkansas.com, and Delta Crossroads. Her work has been published in Arkansas Review, Postcard Shorts, The Write Life, and Deep South Magazine. For more juicy details, Boerner explain she constantly "overshares" on her personal blog, Grace Grits and Gardening. Thank you to musicians Scott and Rosanna, Becca Mancari, Scott Wollschleger, Mandy McBryde, Grace Askew and Adam Faucett. Enjoy the music in this and other A&L Radio episodes? Visit our Spotify Play List and follow these artists who share their music. Listen to the song "Paper Airplanes" from Spotify by Scott and Rosanna. Listen to the song "Golden" from Spotify by Becca Mancari. Listen to the song "Scaredy Cat" from Spotify by Grace Askew. Thank you to actors James Greene, Michael Heavner, Jo McDougall and Lizzy Paige Wells. Thank you to Stickyz Rock 'N' Roll Chicken Shack for keeping music alive and well in Arkansas. On this episode of Arts & Letters, we talk with writer and teacher Ed Tarkington. 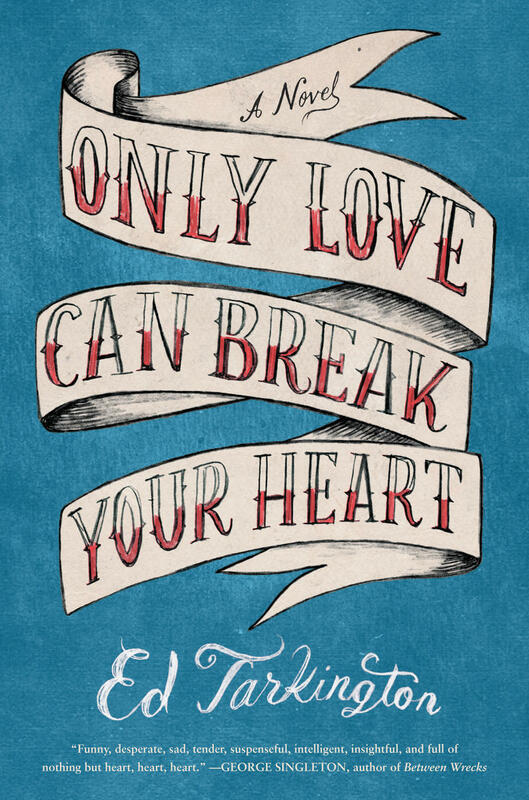 His first novel Only Love Can Break Your Heart, published by Algonquin Books in 2016, "happens in moments." The book "explores the city limits of fictional Spencerville, its grassy fields and horse farms, Georgian style homes and stately colonial manses and its inhabitants filled up with guilty ghosts from the past."